Kings Gaming Club has announced the release of their CS:GO roster. After the recent release of Travis ‘Wizard’ Richardson, the organisation announced it was parting ways with the rest of the squad. The roster was formed in June which lead to the formation of the Kings Gaming Club organisation has decided to go it’s separate way for 2018. 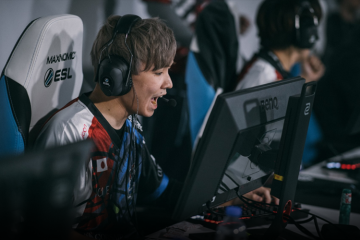 Kings Gaming Club has competed in several tournaments locally and overseas such as coming first in the ESL ANZ Championship – Season 4 to competing in the Asia Minor. Coach dayV1D has announced that the roster will stick together as they find a new home.